Benjamin Ang, Cheng Koon: Deliberate Online Falsehoods as a National Security Issue in Asia. Mateusz Grochowski: Online Platforms and Private Regulation. Tomer Shadmy: Coping with Hate Speech on Social Networks. The annual OWASP AppSec Israel Conference, the largest conference in Israel on application security, was hosted by Blavatnik ICRC at Tel Aviv University. Over 700 developers, testers, architects, product designers, and managers attended lectures and workshops this year. The U.S. Israel Summit was an event co-hosted by the New England-Israel Business Council and the ICRC. The event was created in conjunction with the visit of Charlie Baker, Governor of Massachusetts, to Israel, in an effort to strengthen bilateral ties between Boston and Israel. Prof. Joachim Mayer: "Behavioral aspects of cyber security". Mr. Omer Gold: "Coping with Physical Attacks on Fiber Networks and Power Grids". 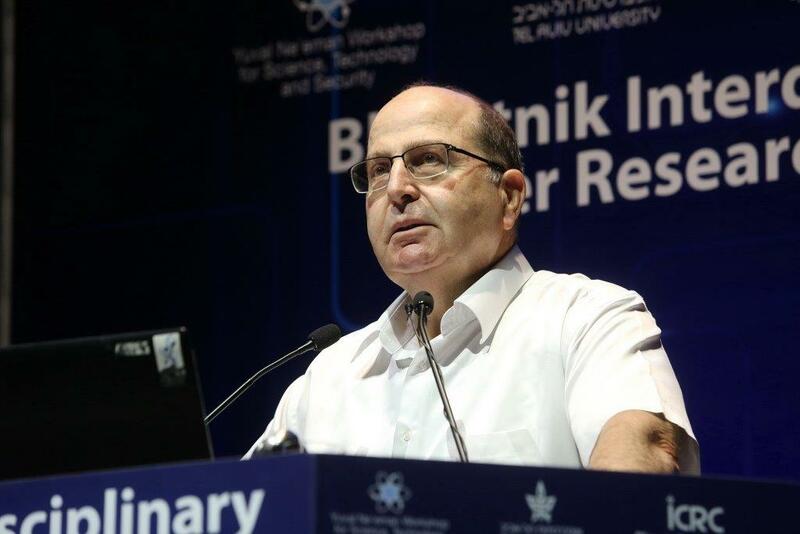 More than 5,000 delegates from over 45 countries attended the events of the 2015 Cyber Week that was held on June 22nd – 25th, 2015, at Tel Aviv University. Speaker: Prof. Andrew Myers, Cornell University. The meeting point of privacy and cyber is uniquely interdisciplinary. The Second Privacy & Cyber Workshop brings together cutting edge research in these two intersecting fields. 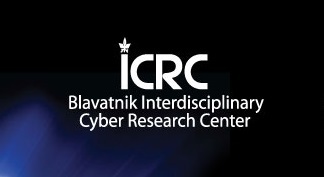 Over 5,000 participants from 48 countries took part in the 4th annual Cyber Security Conference held at Tel Aviv University on September 14th -17th, 2014.